Fantastic RENOVATION in a great location with NO HOA! Tour this beautiful home with so much to offer. There are THREE (3) living areas, 2 fireplaces, 4 bedrooms up and 5th nonconforming in basement. 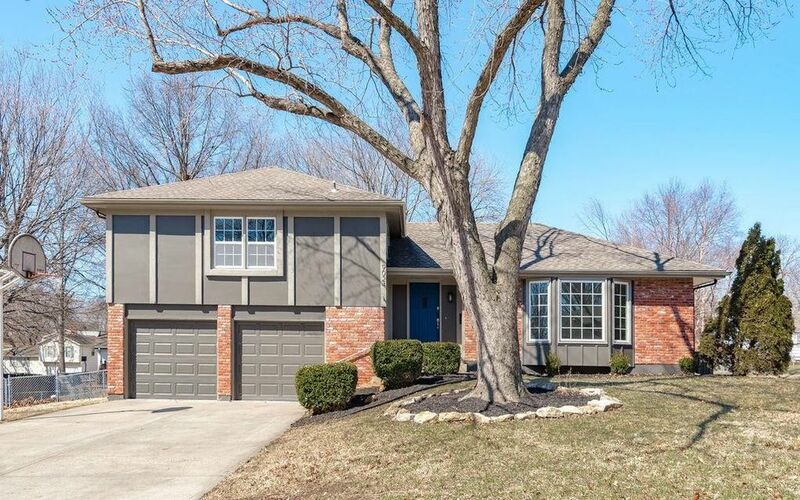 Seller didn't miss a single detail with NEW FEATURES including: heating/cooling, windows, flooring throughout, gas fireplace logs, interior doors, interior/exterior paint, garage doors, bathroom vanities, granite counters, back splash, SS appliances & lighting. Schedule a tour and submit your offer. Won't last long! Directions: From Antioch and 91st Street, go West on 91st. Once you pass the elementary school, go North (right) onto Carter Circle. Your new home will be on your left.